Looking for a class to help your clients with lower back pain? Look no further! This class will take your booking and hand skills to the next level. 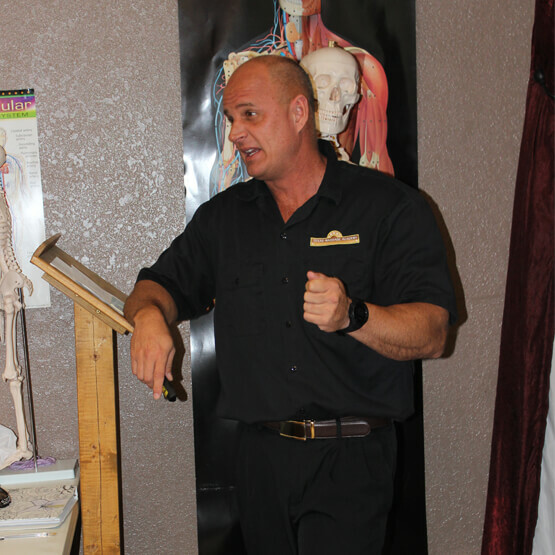 This course includes the benefits and study of deep tissue massage, anatomy and physiology, with awareness of contraindications. 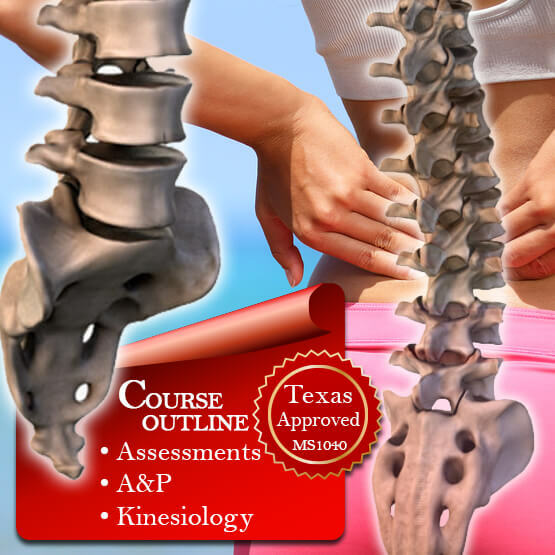 Uutilizing our protocals and tracking assestment plan developed by Texas Massage Academy. Various techiques and hands on approach for your clients with lower back pain.